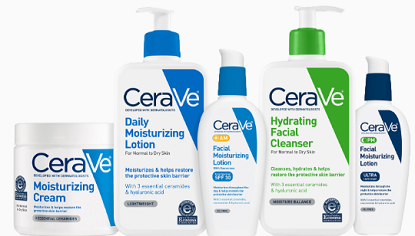 To possibly get FREE CeraVe Skincare Samples register or login to the Sampler app to be matched with free samples from CeraVe! A mobile phone is required to confirm your sign up. Then, add the samples to your cart and finish the sign up to order yours! *Please Note: Not all accounts will qualify for free samples (your profile is matched with samples). You can Also Follow Us On Facebook, Twitter, Pinterest and Google+ for 24 hour freebie updates and more!